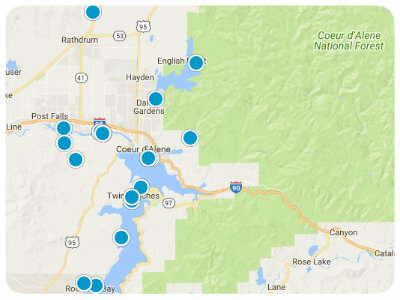 Selling your North Idaho area home? Why use Jon Burtness to represent you in the home selling process? Experienced: Jon has 16 years of real estate experience, starting with 13 years in the mortgage business and now 3 years of Real estate Sales. Knowledgeable: Expert area knowledge. Local resident realtor in Coeur d'Alene.